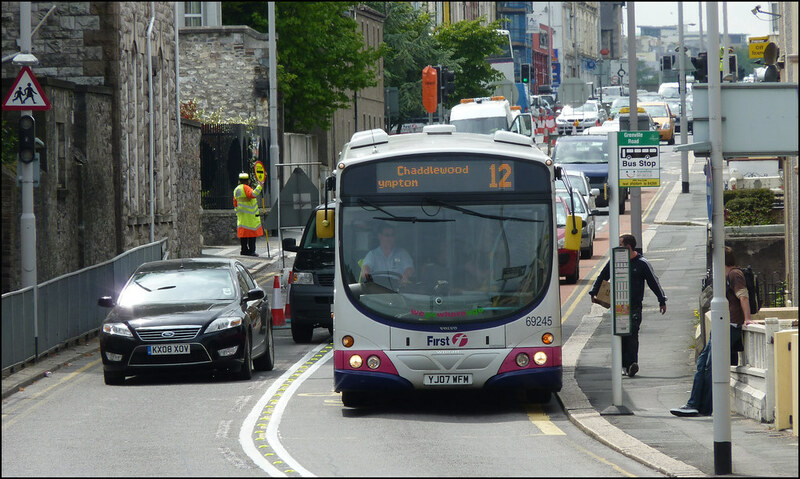 From Sunday 20th June, due to increased operating and fuel costs, we will be changing most of our adult and child single and return fares in Plymouth & South Devon. Day, Week, Month,3Month, 6Month & Year tickets remain unchanged and continue to offer excellent value travel from as little as £1.43 a day. First in Devon & Cornwall are pleased to introduce a new First3Day ticket, valid across Devon & Cornwall from Sunday 20th June. The First3Day Devon & Cornwall ticket is valid for unlimited travel on all First bus services in Cornwall and most in Devon for 3 consecutive days. First3Day Devon & Cornwall tickets are available from your First driver or from the First Travel Shops in Truro, Penzance, Camborne, Plymouth and Barnstaple. One final bit of news concerns Marc Reddy who is leaving his post at FDC to take over at First Hampshire & Dorset from an unknown date. It seems that notices have gone up to this effect within the company. This of course makes sense for Marc as he still lives in the area and has to commute Devon and Cornwall. Lets just hope that whoever takes over the post at Devon and Cornwall they continue where Marc left off. The Plymouth fleet at least has been transformed under his leadership and is no longer the joke that it was for many years previously. PTOTPA: Optare Solo on the road He gets the photo I have been trying to get all week! Omnibuses: Nicola Shaw and Me I Know how he feels sometimes. PTOTPA: Away from home Another rare sighting! A Transport of Delight: NXWM dangles a carrot an offer you can refuse?